When you’re looking for a trustworthy Albany local moving company, Don’s Moving & Storage is it. Since 1952, our fourth generation family-owned company has shared a time-tested commitment to provide truly comprehensive, efficient, and affordable local moving services to residents across Albany and the surrounding area. Through our years of local service, we’ve developed a deep connection to our community that helps us understand the needs of local residents, whether they are moving down the street or across town. 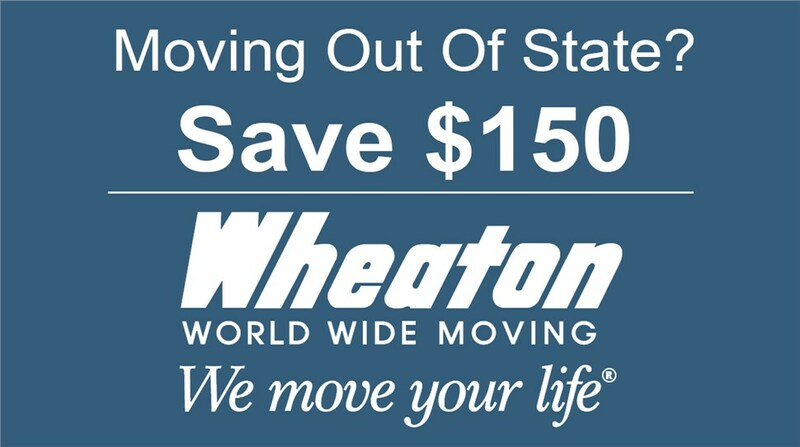 If you’re moving within 50 miles of your current home, we’re the Albany local movers you need. Our affordable hourly rates are great for those moving on a budget, but even though you’ll save money, you won’t be sacrificing trustworthy help or quality movers. Our fleet is capable of handling your entire move from start to finish, so you can get on with your life. The Capital District movers at Don’s Moving & Storage are constantly developing and refining our services to create the most comprehensive and satisfying moving experiences possible. We don’t just show up and put boxes into a truck; we offer a full range of services to make your life easier. 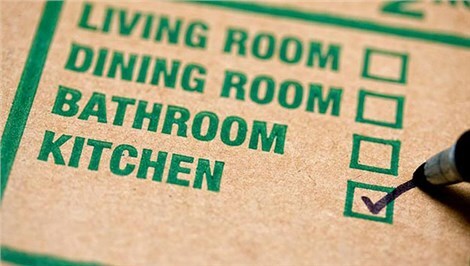 When you choose us as your local Albany movers, you’ll have the option to add packing services to your move. What could be better than not having to worry about packing or moving? We go the extra mile for you. If you’re not ready to receive all of your belongings, or if you’re moving to a smaller space and you need a place to store what won’t fit, we’re happy to help. Don’s Moving & Storage offers short and long-term household storage solutions that can be customized to meet your unique needs. Moving can be stressful even if your destination is nearby but, at Don’s Moving & Storage, we do everything we can to ensure that our team of in-town movers provide a stress free experience to each of our customers. To find out more about our local moving services in Albany, call Don’s Moving & Storage today or fill out our quick and easy online request form to schedule an in-home survey and receive your complimentary moving quote.